Well decorated house with a lot of details is what every woman wants and needs, because that’s the only way to feel homey at home. If you think that you should spend a lot of money for the interior and exterior of your dreams, you’re wrong! Having a home like that, doesn’t mean spending a lot of money on expensive embellishments, because now when you have Dollar Stores you can make your residence a real place to be thanks to cheap products you can find there! If you’re curious how you can achieve that goal, here is a list with 10 ways you can decorate the place you live in by saving money at the same time! Scroll down and get inspired! Wonderful and unique home can become reality without spending a real fortune! Sometimes, the small things can make a huge difference! Update your garden decor by creating an outdoor lantern out of the pot you can find in a Dollar Store. 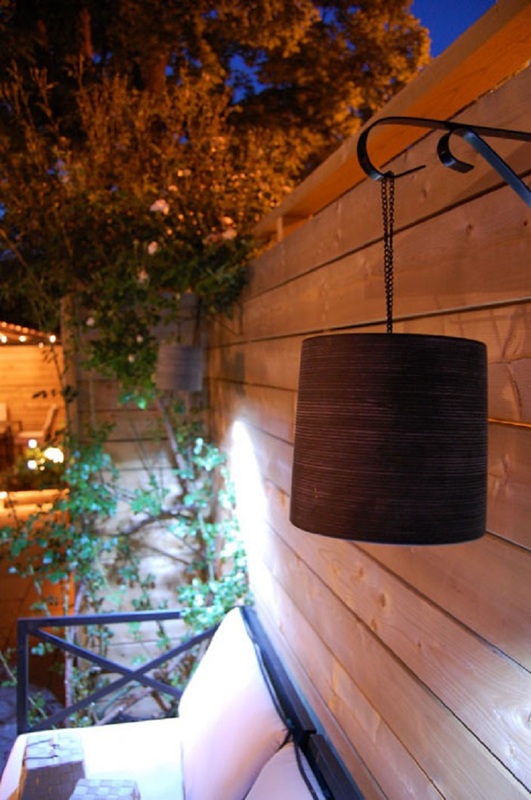 With this project you’ll have a perfect backyard lantern that will cost you nothing! Give to your empty cold wall a new meaning by adding a cool wall art from the dollar store! This type of a project will usually cost you a hundred dollars, but not in this case, because if you have some DIY skills you’ll need just 20 to 30 dollars from your budget! Beautiful flowers are a really nice way to add something natural at home that smells great. But, they deserve a great display on which you don’t have to spend a lot of money. 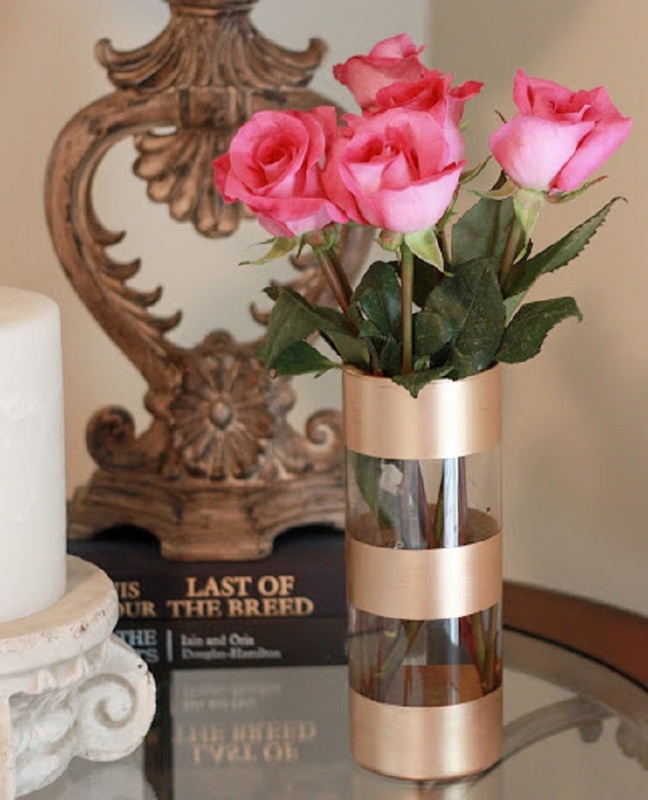 Just make this gold leaf vase and don’t worry anymore about this! 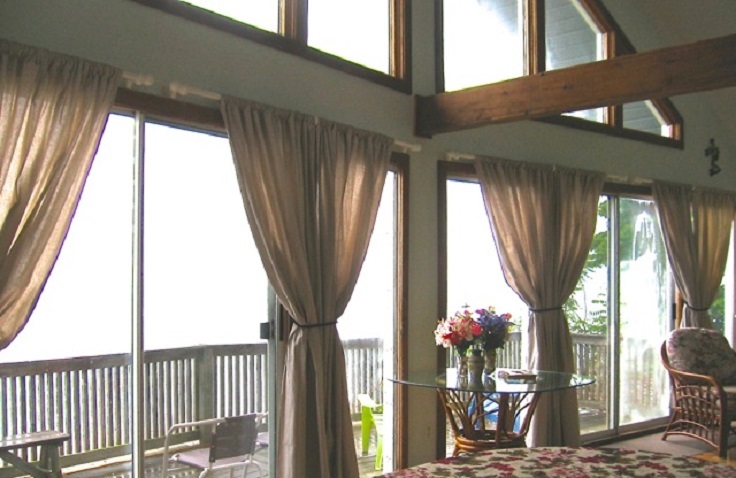 Curtains are always giving a cozy touch to any room and you can enjoy the coziness for free if you make these curtains by using a drop cloth! This is a project that will save you a lot of money, but will make your home a better place for sure! 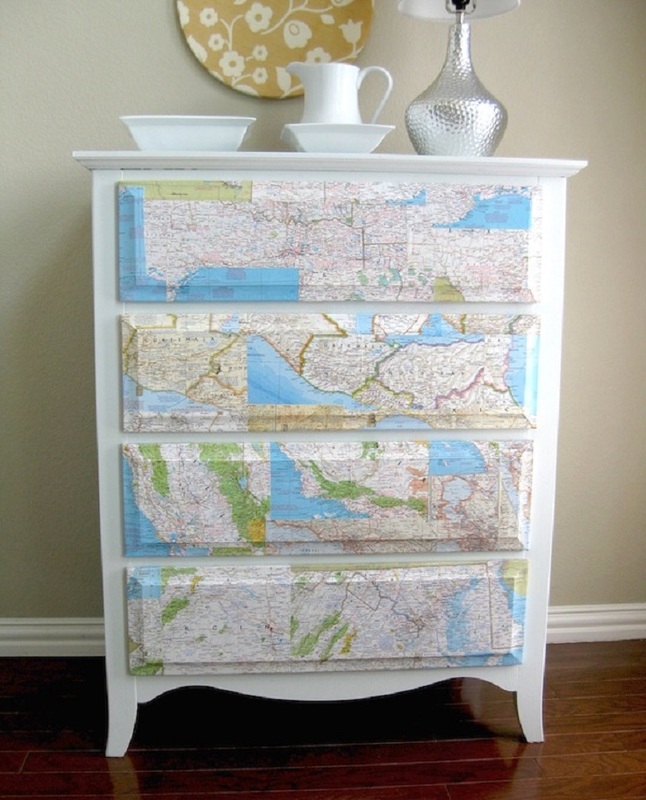 Look at that amazing dresser! It looks totally chic and unique at the same time, but can you believe it that makeover will cost you just a couple of dollars?! Yes, because all you need are a few maps and а glue! One more idea you can use as a blank wall solution on a budget! All you need is some rubber door mat which you can paint in any color you want. 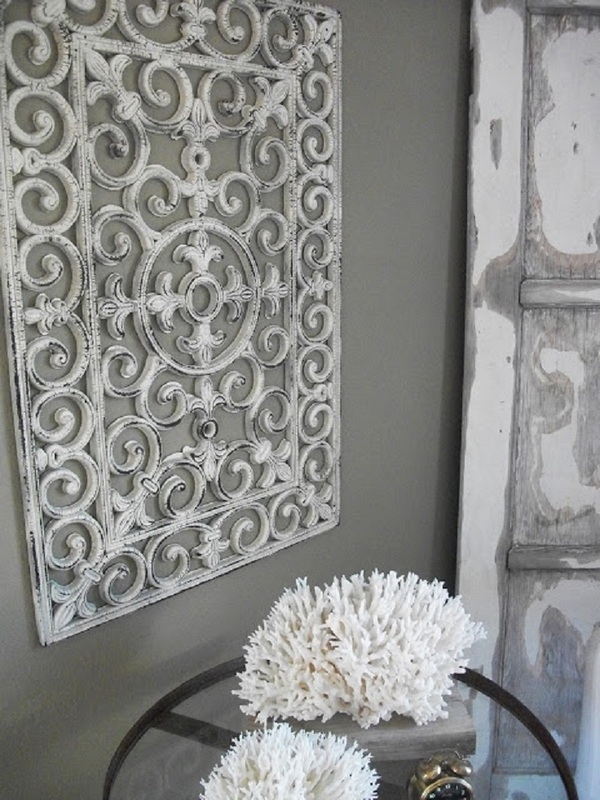 The end result is an amazing wall art with vintage details! Can you believe that you can have a glamorous chandelier like the one from the picture above just for $11?! Everything is possible if you go to shop in a dollar store! 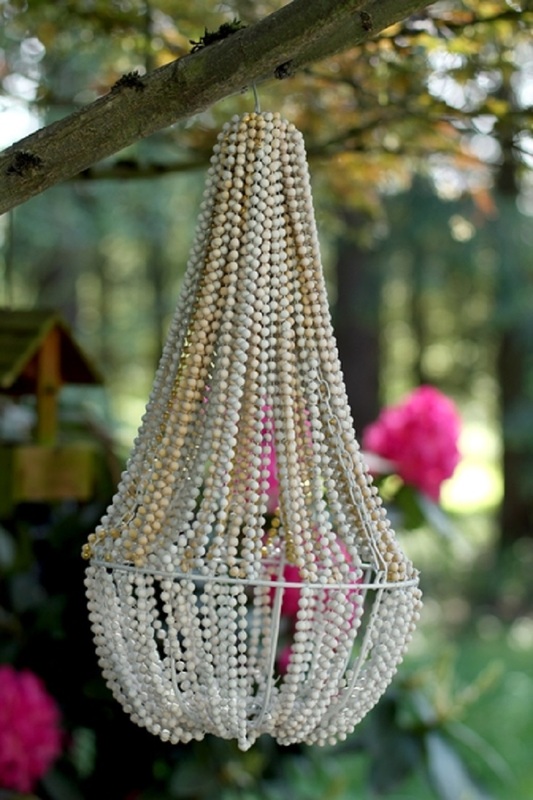 Go now and find the supplies you need to make the chandelier for any room you want or use it as a backyard decor! 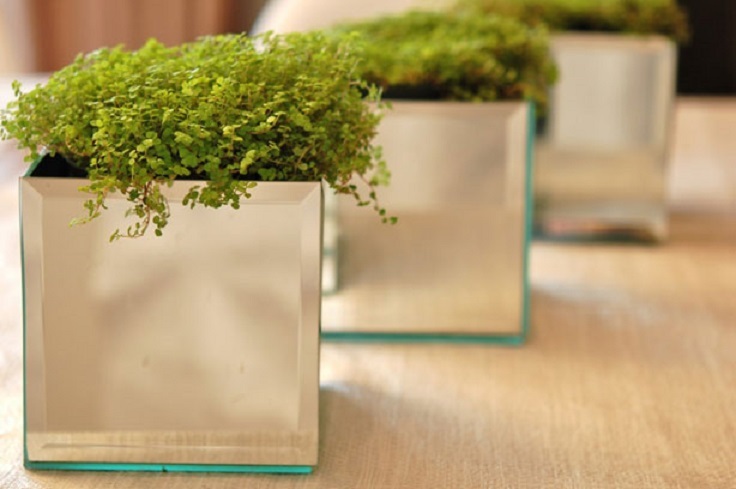 These elegant mirror boxes are so inexpensive and easy to make, which means that you should put them in your crafting agenda! 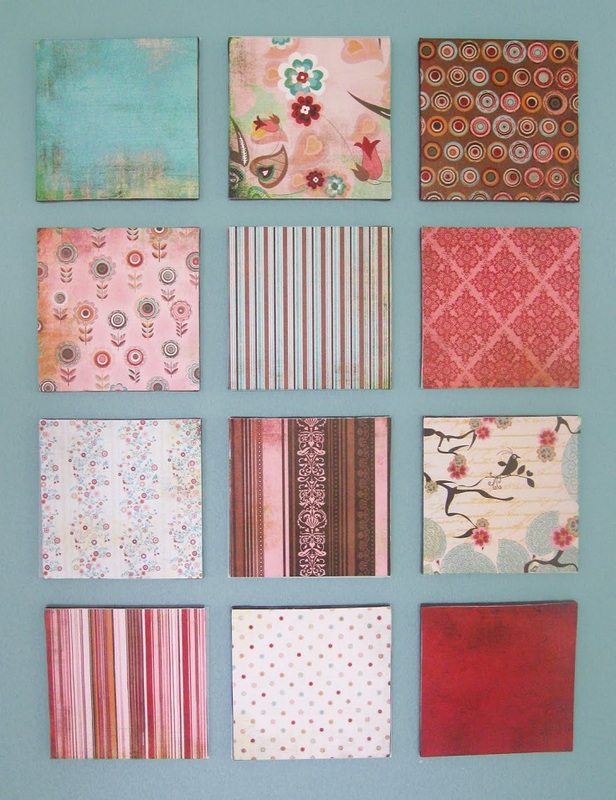 Perfect for storing anything you want, they’ll be a great embellishment for your living room or dining room! 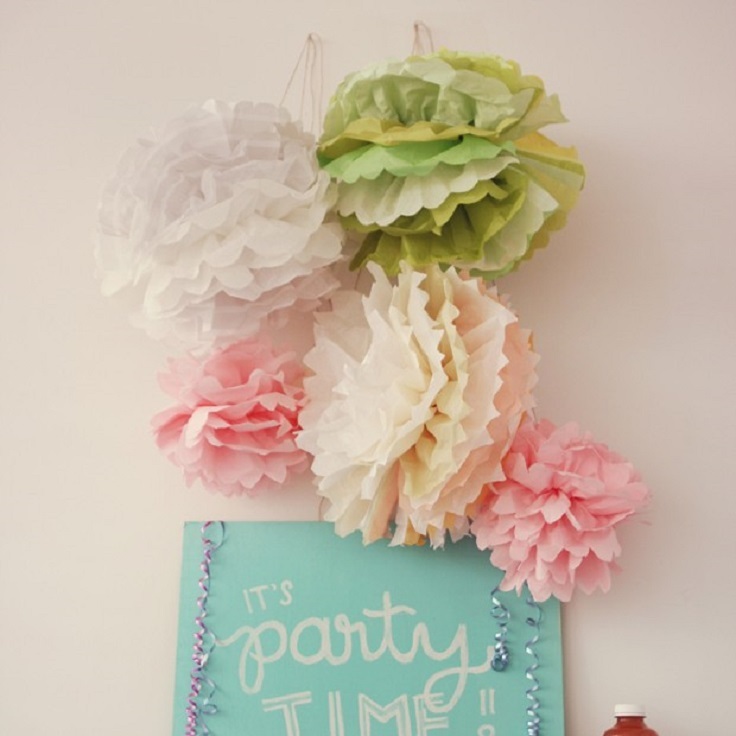 Giant Paper Pom Poms are a cute room decor which you can display at any time of the year or just when you’re hosting a party on your own! However, they’re a great way to save money on something that will make your residence more adorable! 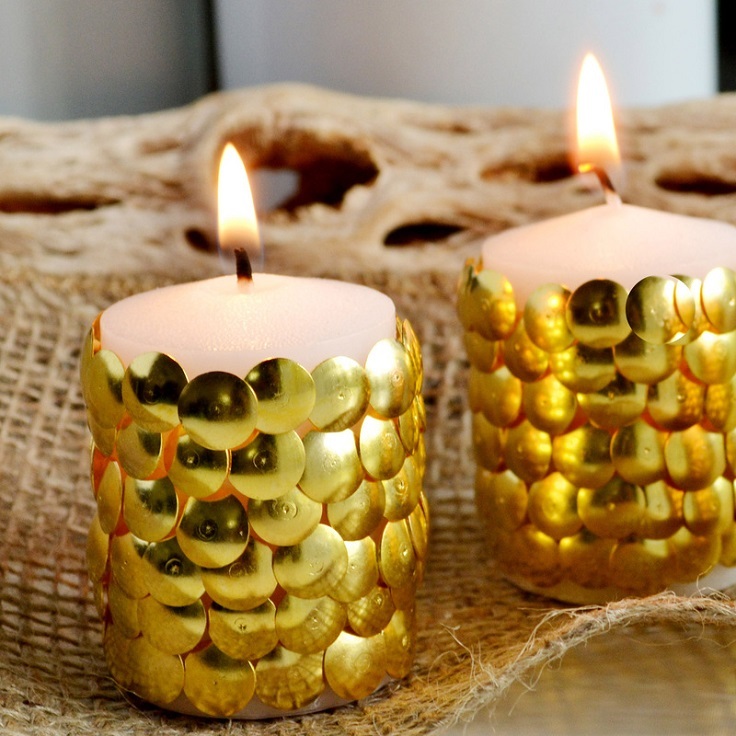 We’re closing the list with a DIY thumbtack votives that are completely economical way to create a lovely and calm atmosphere at home! The golden accents are so huge right now, which directly makes this idea a real deal for the place you live in!